This custom built home is close to beach, boat slips, park and night life. 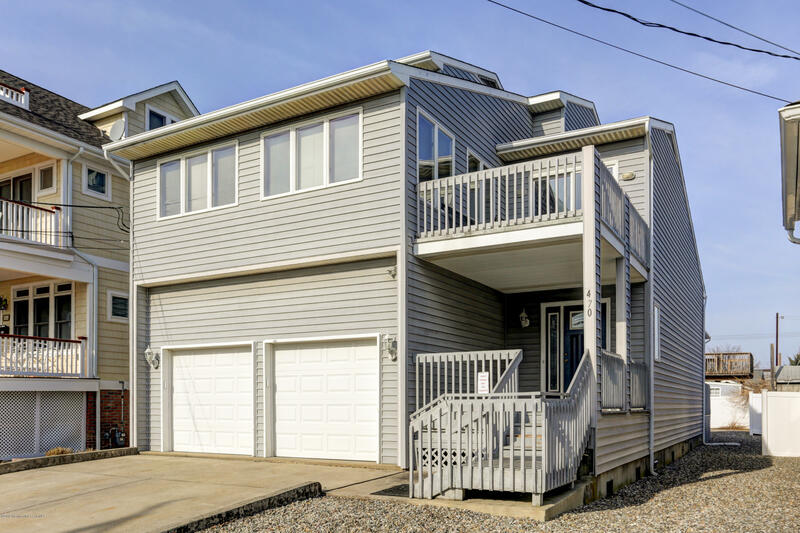 With water views from front balcony and Glimmerglass views from third floor, this home features oak stair case, recent kitchen, hardwood floors, 2 story family room with fireplace leading out to a large deck and yard for entertaining. Master Bedroom has Jaccuzzi tub and stall shower.Just steps to boat slips on lagoon and five blocks to beach.